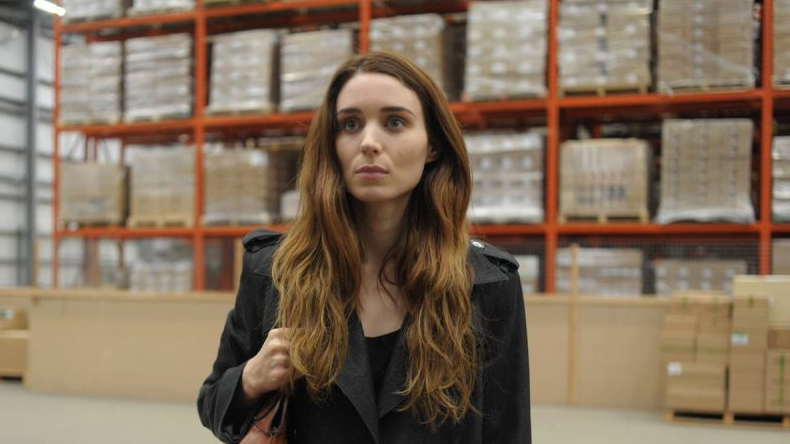 Dissecting the new Ben Mendelsohn and Rooney Mara film, Una. Winters are cold. We all know that. The frost, sometimes it makes the blade stick. You with me? But the cold sure didn’t stop the ReelGood team from getting together in Derek’s garage to discuss Una. That’s our commitment to our reader/listenership – that we’ll sometimes record podcasts when it’s a bit cold. After being the one to suggest the film in the first place, Derek almost convinced the others that there might not be enough to talk about to fill a half hour podcast. Boy, was Derek wrong. The ReelGood Podcast team pushed on, and, as usual, recorded the definitive opinion of the film in question. You’re welcome. Sit back, relax and enjoy the episode, then sit up, download the latest episode of John Roebuck’s Film School (back from an extended hiatus), and enjoy that too. It’s a wonderful time to be a podcast enthusiast and ReelGood.com.au is a wonderful place for people who are into film podcasts.